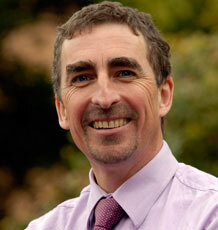 Professor Craig Williams is Director of the Children’s Health and Exercise Research Centre (CHERC). He is also the Director of Research in Sport and Health Sciences and lectures on the physiological aspects of the degree programme. I am internationally recognized for research in paediatric exercise physiology. I specialise in investigating the physiological responses to high intensity exercise and fatigue in children and adolescents (6-18 years). This work is translated into clinical settings e.g., children with cystic fibrosis and congenital heart disease, as well as, applied youth sports performance (particularly in relation to the long term development of young athletes).